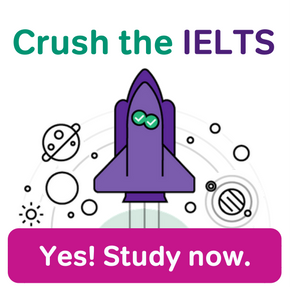 If you’re looking to push your IELTS Reading score even higher, or are taking it for the first time, our Complete Guide to IELTS Reading is here to help. Read on for our favorite study strategies, question samples, and more! The IELTS listening test is hard for many students. Click here for our Complete Guide to IELTS Listening to ease all your IELTS listening practice worries! 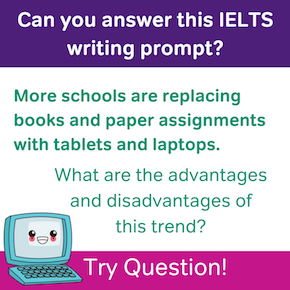 IELTS Academic Writing Task 2 is one of two writing tasks on the IELTS, which most students find to be more challenging. 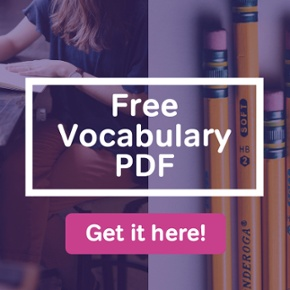 This guide will help you master IELTS Writing skills with how to organize your essay for IELTS Writing Task 2, the question types you’ll see on test day, and our favorite practice resources. 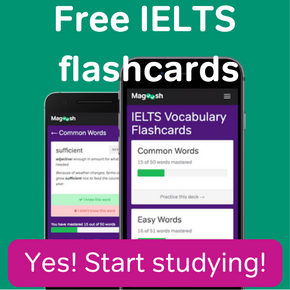 If you only have one week to prepare for your IELTS exam, then this study plan is perfect for you! Learn how to organize your time in the seven days you have left to study, and learn some strategies for getting a good score. Looking for a comprehensive One-Month IELTS Study Schedule? Learn how to prepare for IELTS in only four weeks with this IELTS guide.